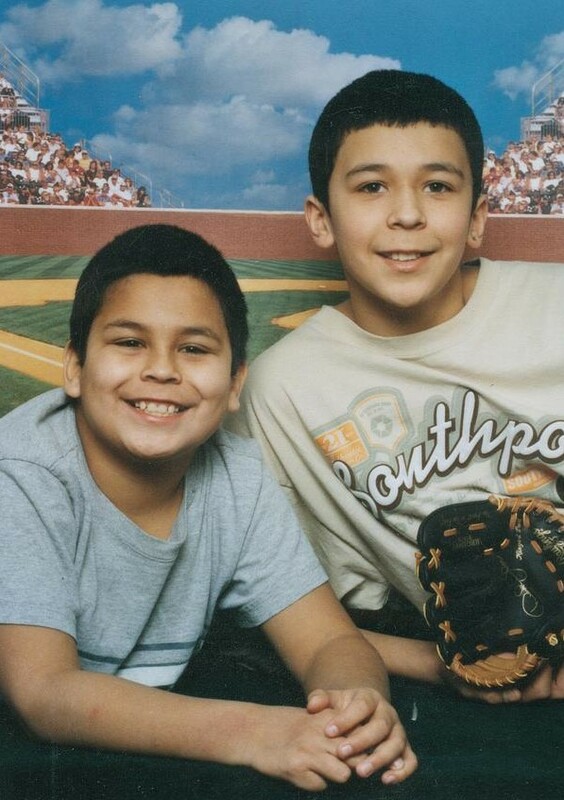 On December 25, 2005, Raul and Cathy Sarinana stomped, kicked, and tortured their 11-year-old nephew, Ricky Morales, resulting in his death. Police found the body of Ricky’s 13-year-old brother, Conrad Morales, encased in concrete in a trashcan outside the home. Raul admitted to causing his death as well. In 2004, with their mother in and out of jail on various charges, first Conrad and then Ricky had been sent out of California to live with their aunt and uncle in Washington state. Raul had reported that the boys were flourishing and doing well in school. The reality was far different. Ricky was never enrolled in school and Conrad was withdrawn from school and enrolled in homeschooling in May 2005, after suspicions of abuse were reported but found unsubstantiated by child protective services (whether Ricky was homeschooled legally or under the radar is unclear). Raul murdered Conrad in October 2005, reported him as a runaway, and then moved his wife, two young children, and remaining nephew, Ricky, to California. Raul gave Ricky’s mother, who was ready for him to come live with her again, a fake address. After Ricky’s death and the discovery of Conrad’s body, Raul and Cathy Sarinana were tried in California for Ricky’s murder and given the death penalty. There was some talk of also trying the couple in Washington for Conrad’s murder. There were also allegations of sexual abuse of both boys.